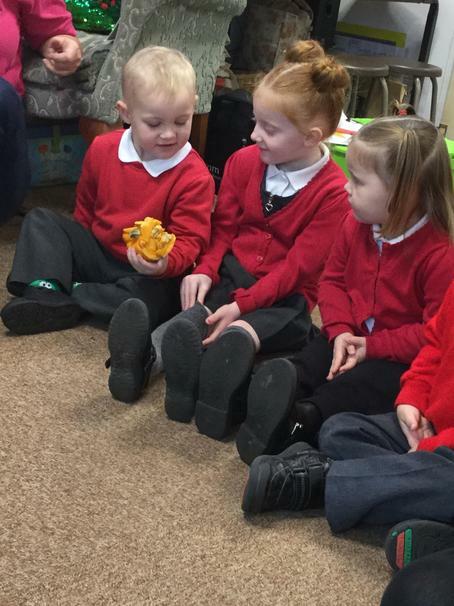 We read the story My Mum and Dad make me laugh. 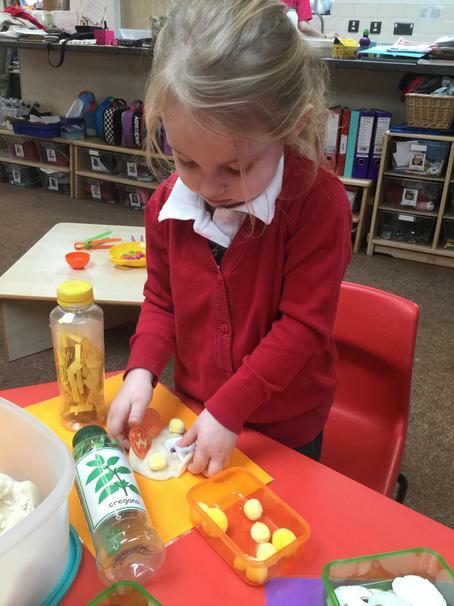 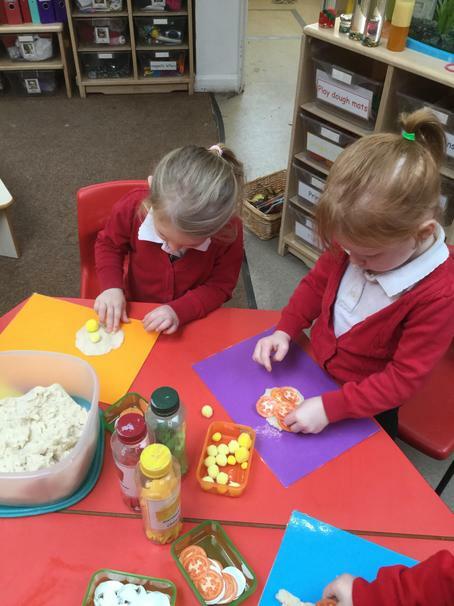 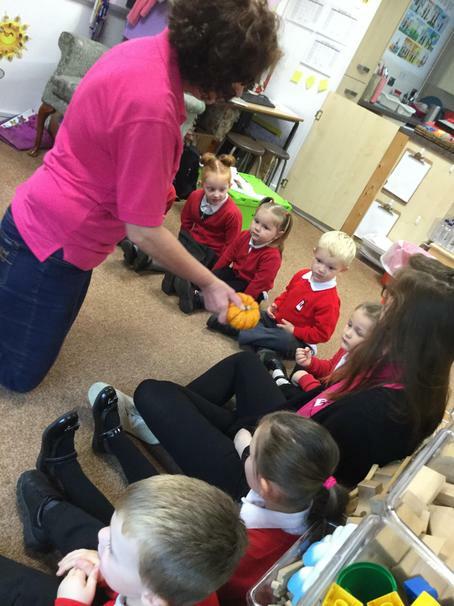 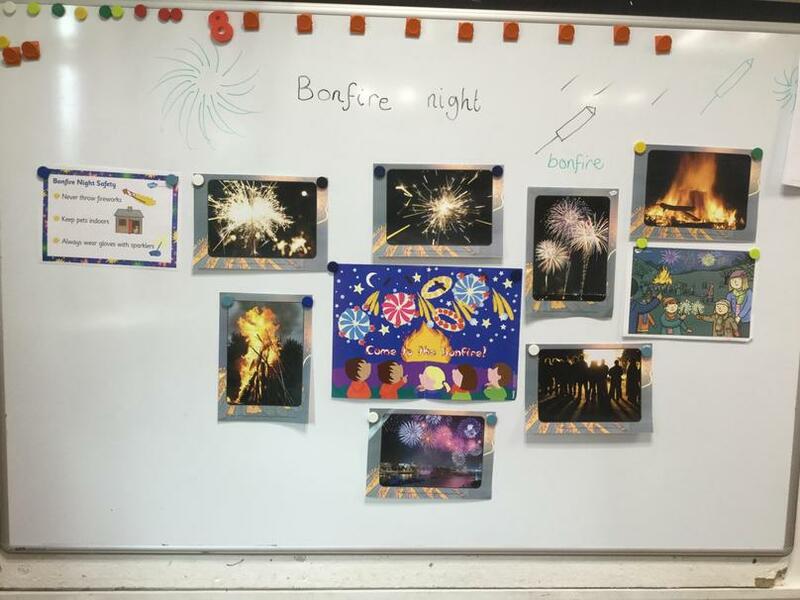 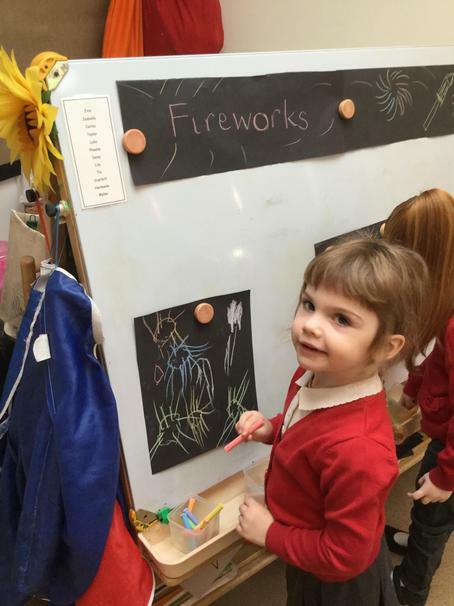 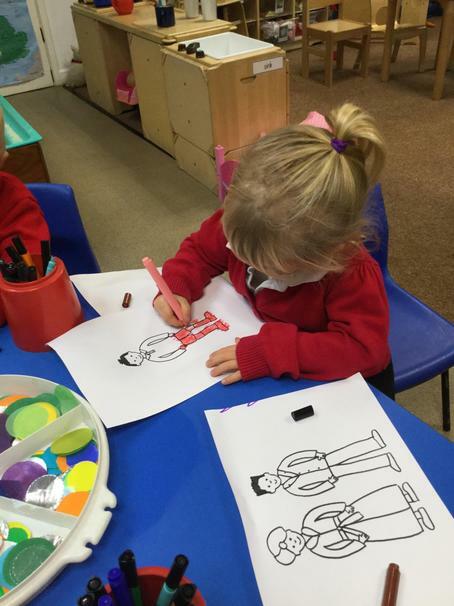 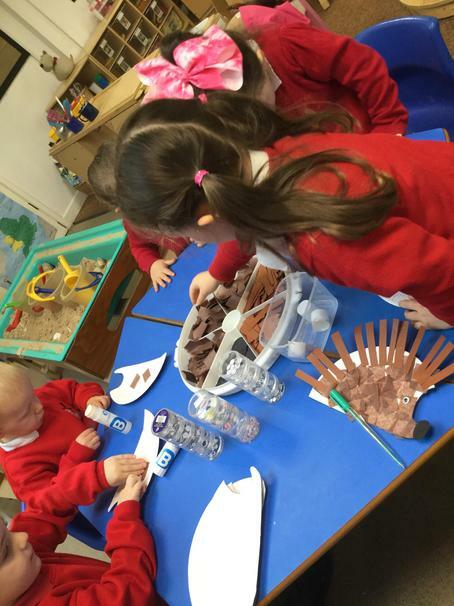 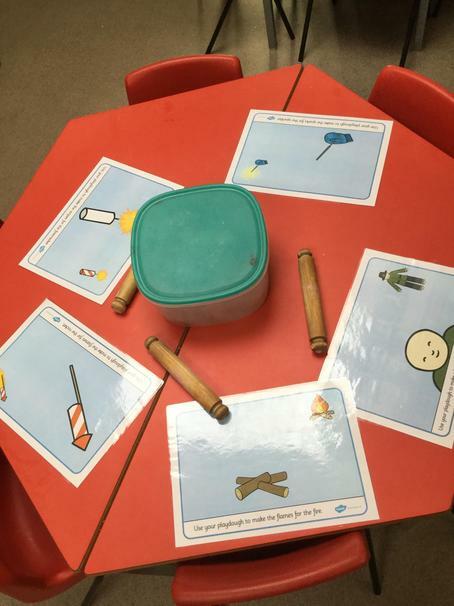 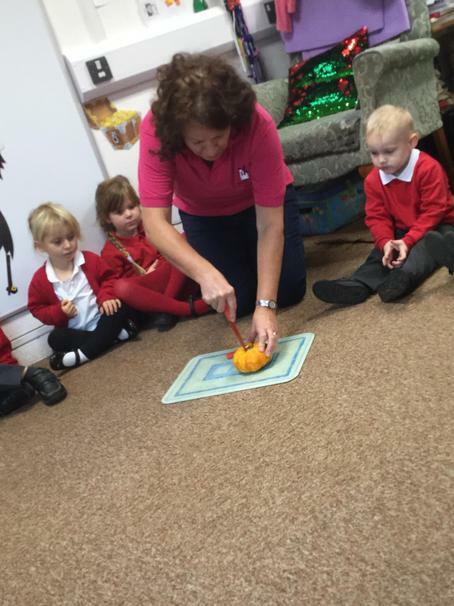 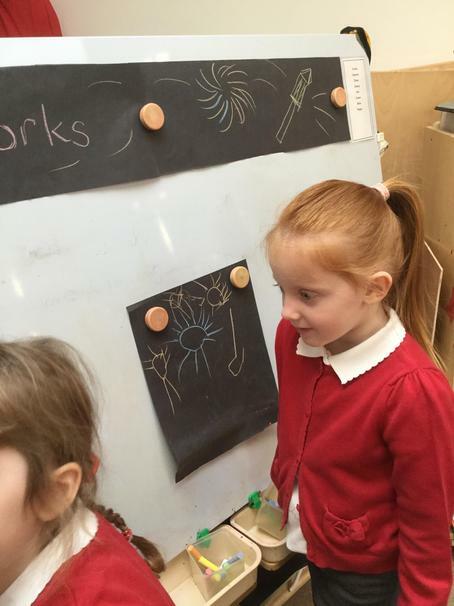 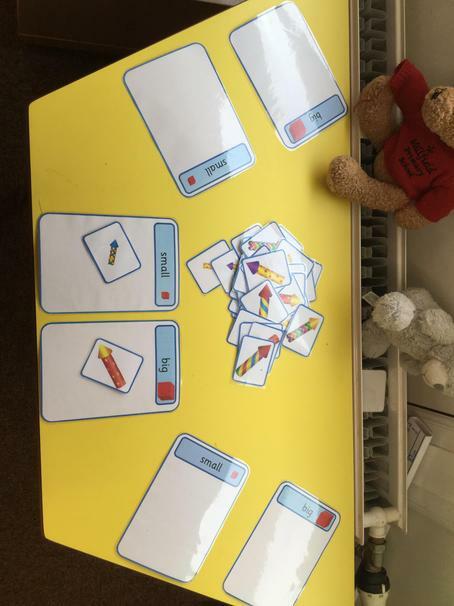 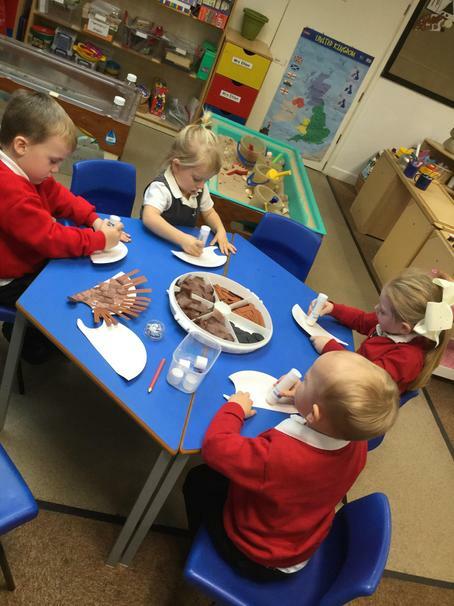 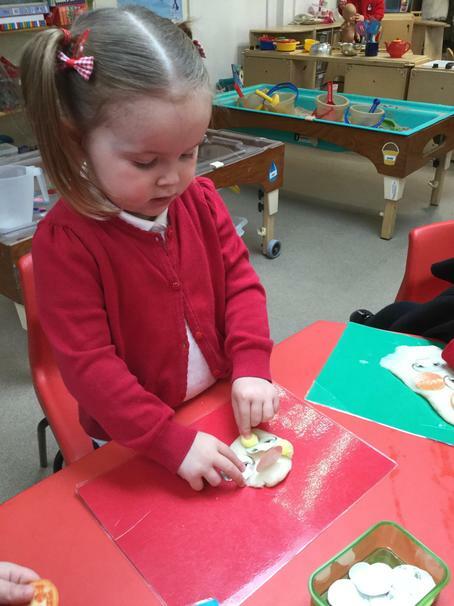 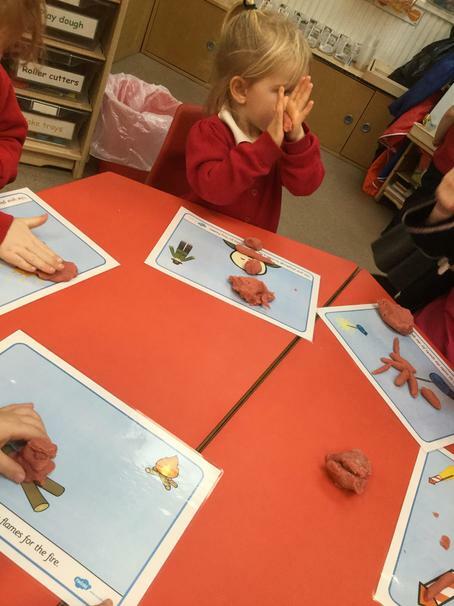 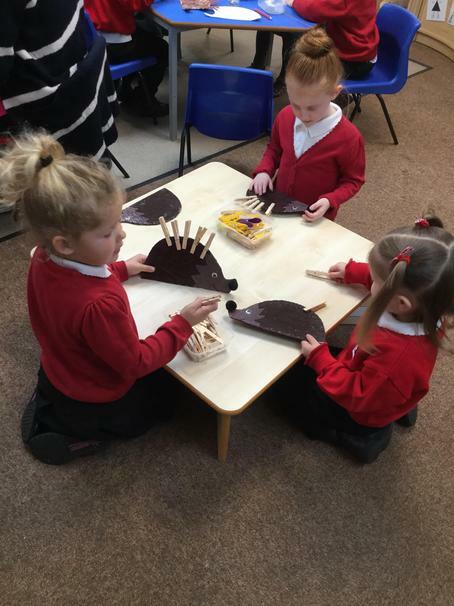 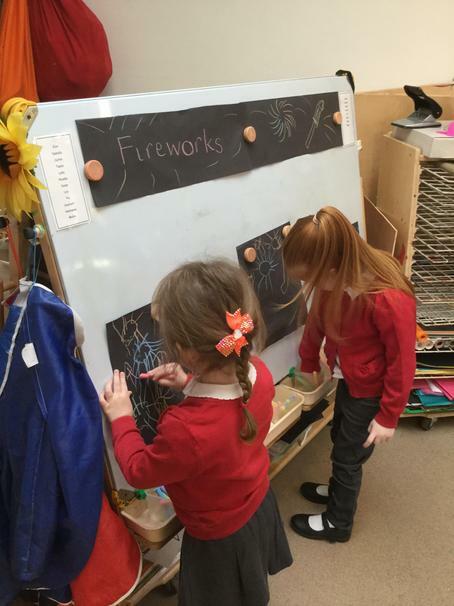 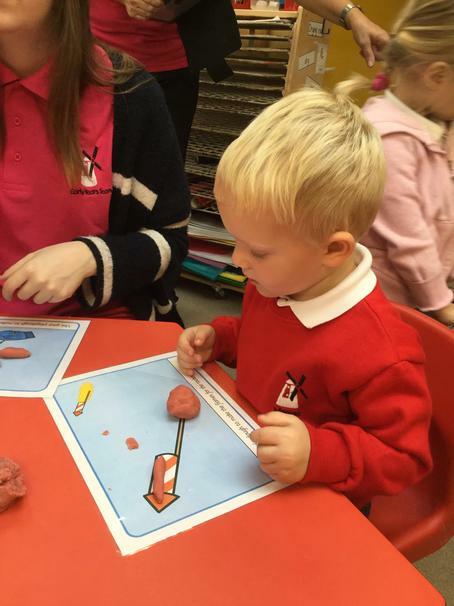 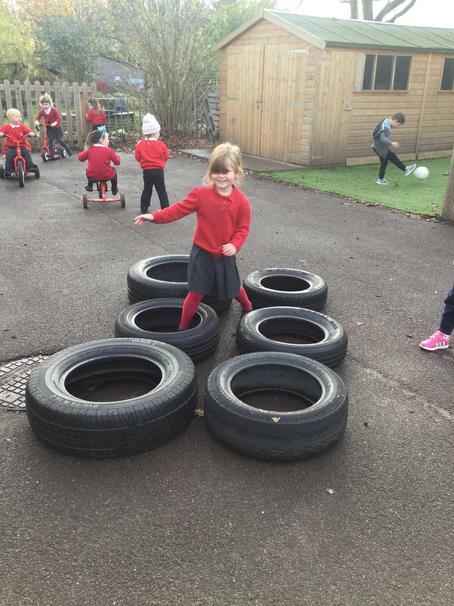 We did lots of different activities based on our story. 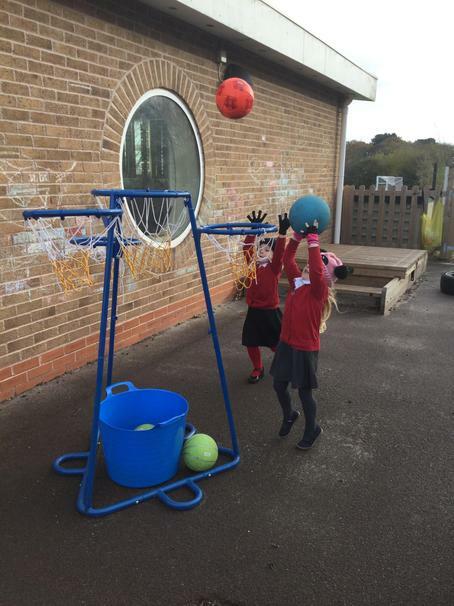 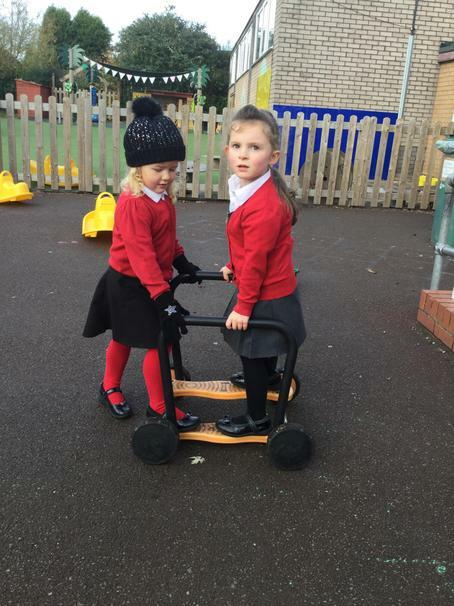 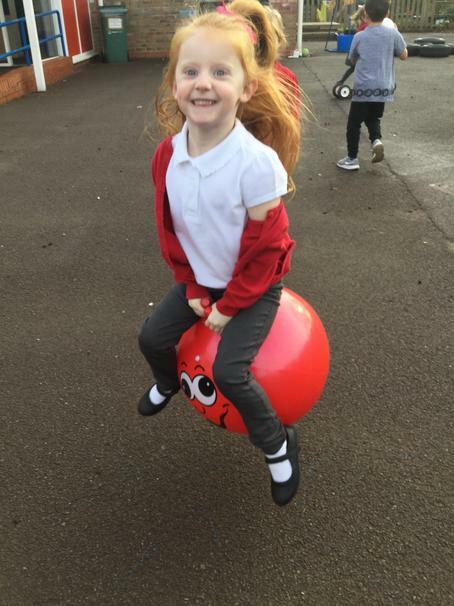 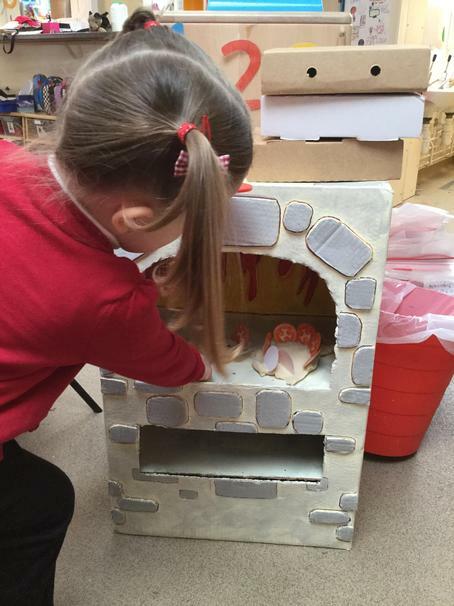 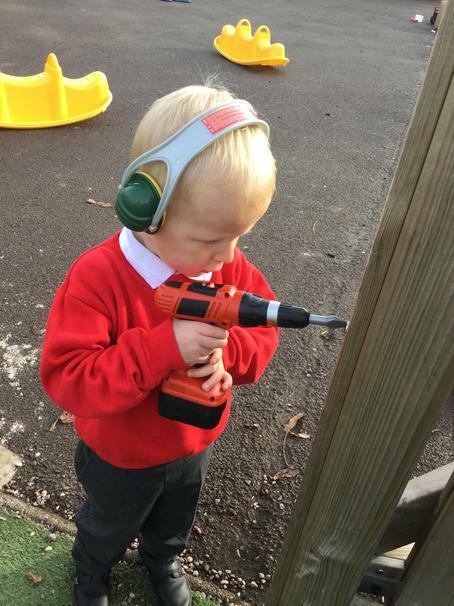 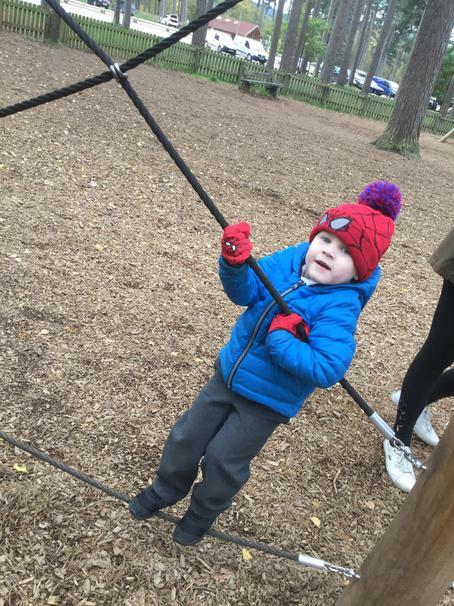 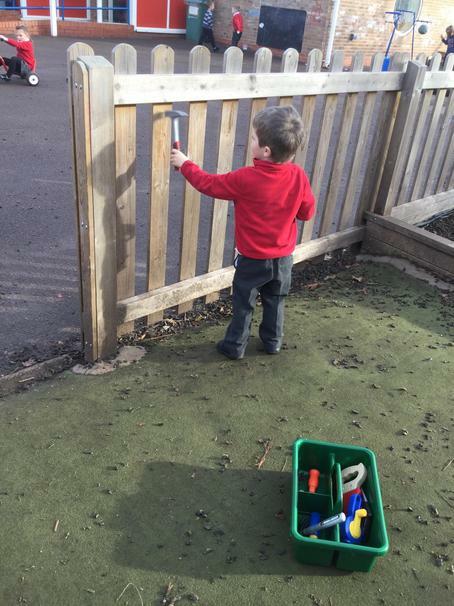 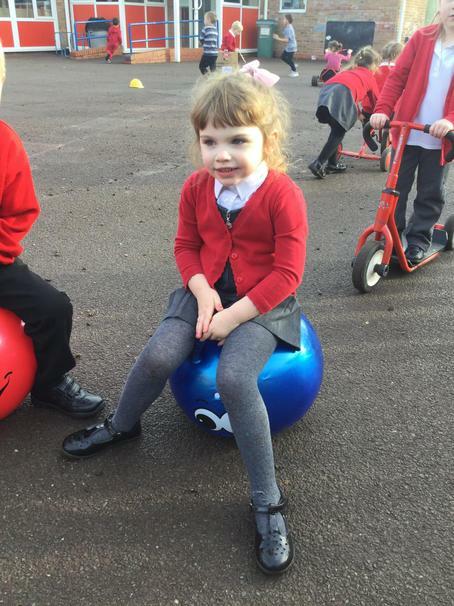 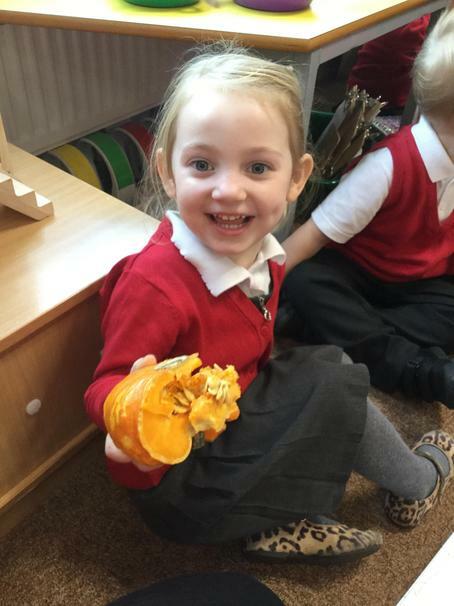 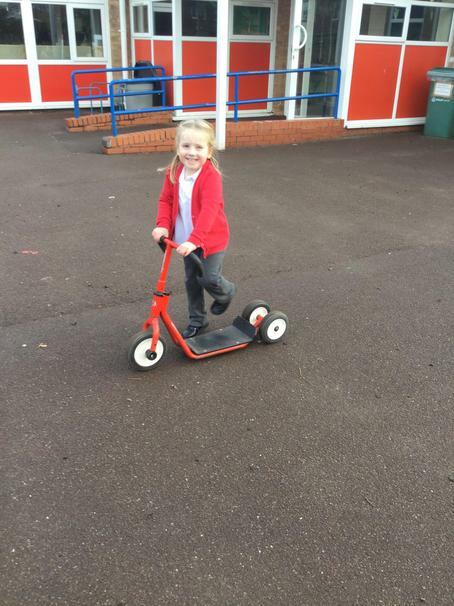 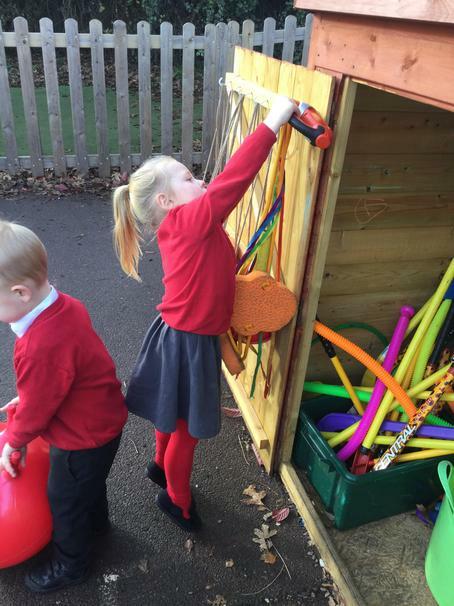 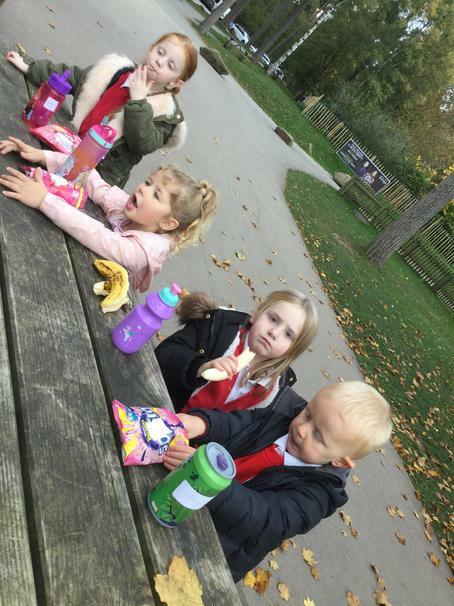 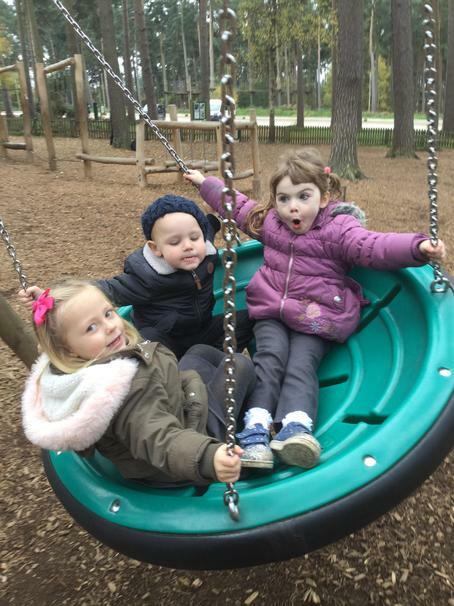 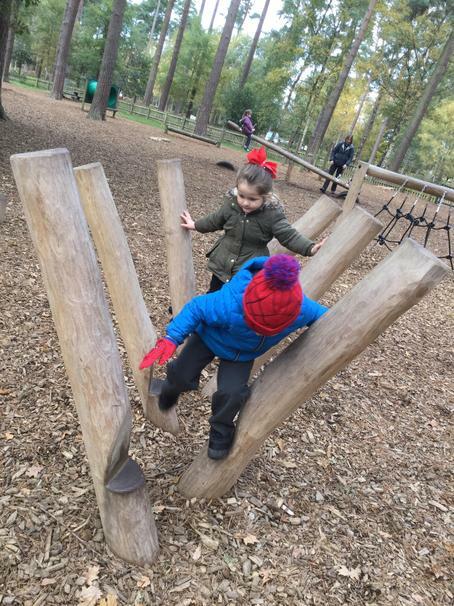 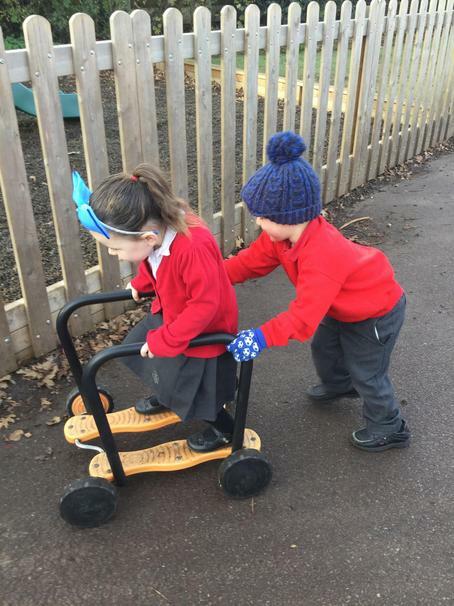 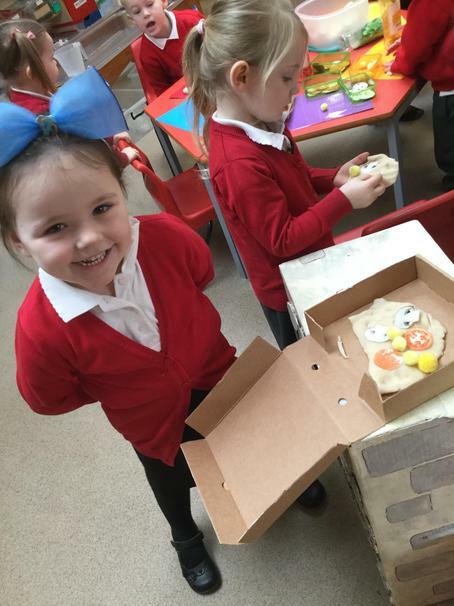 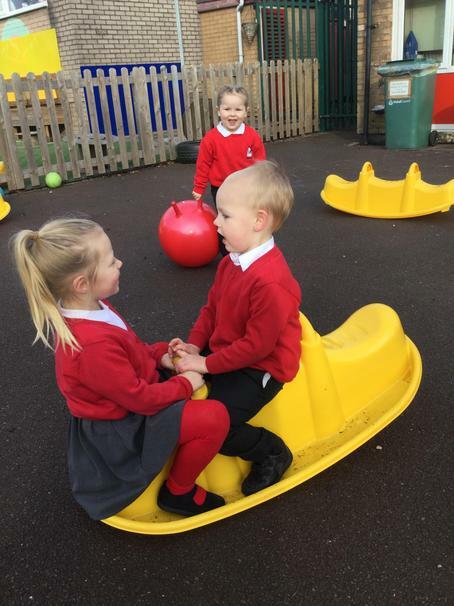 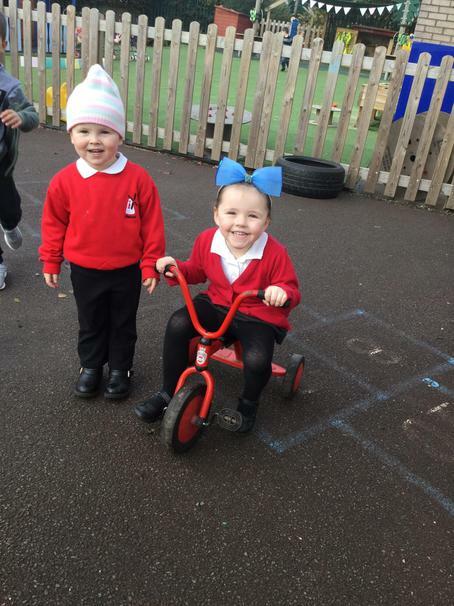 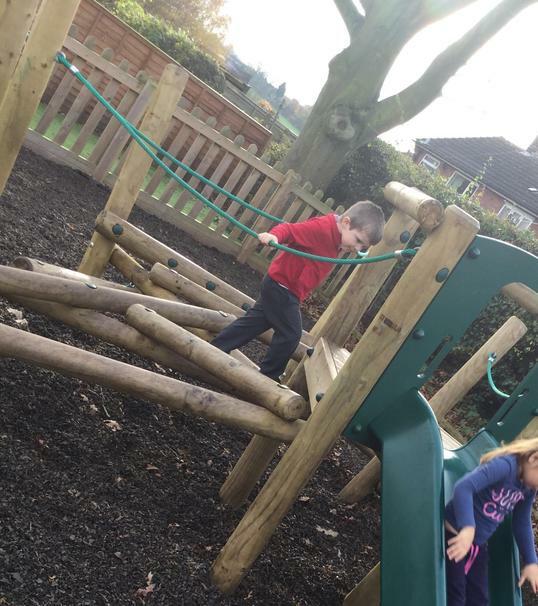 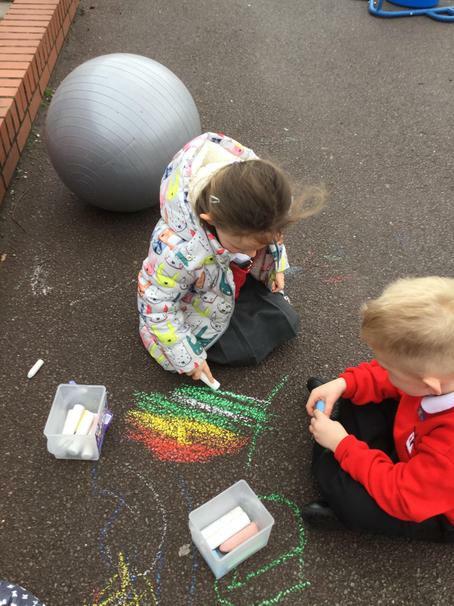 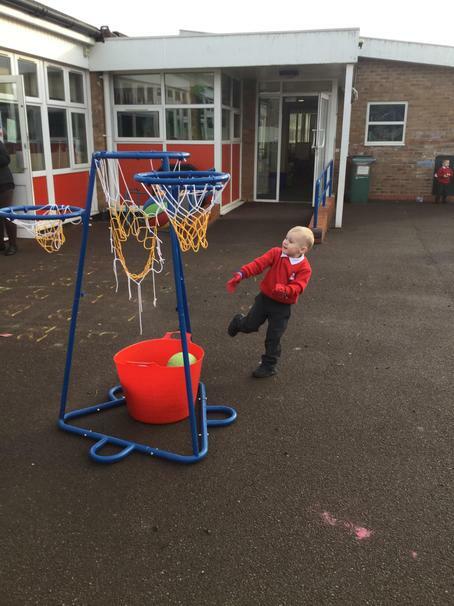 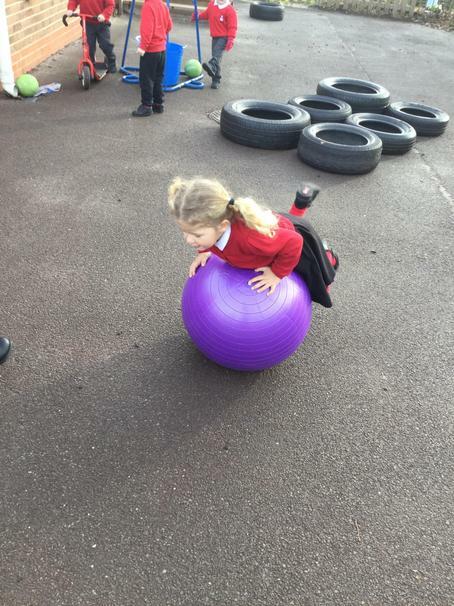 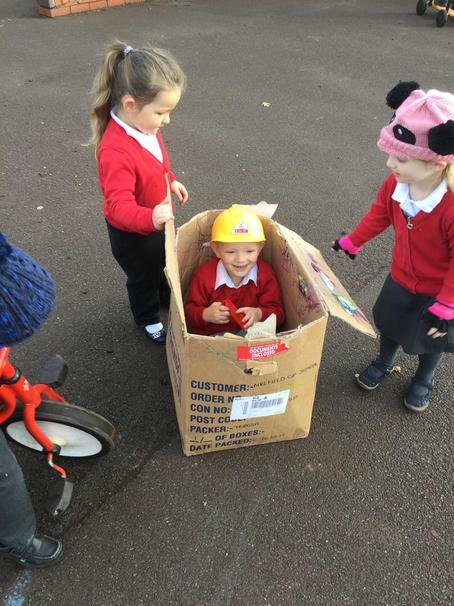 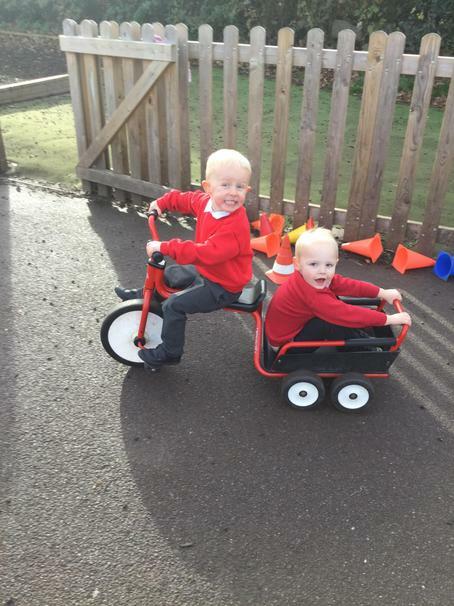 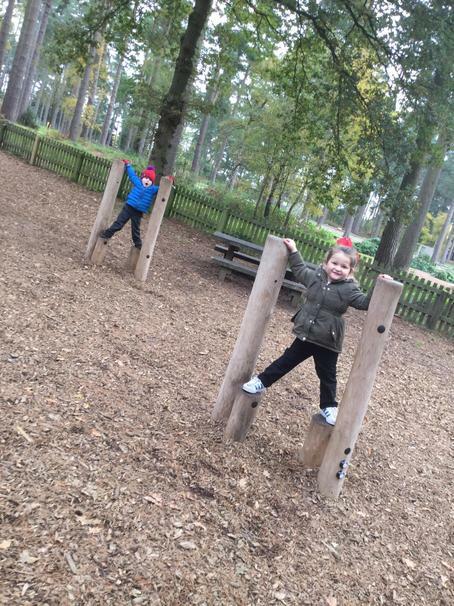 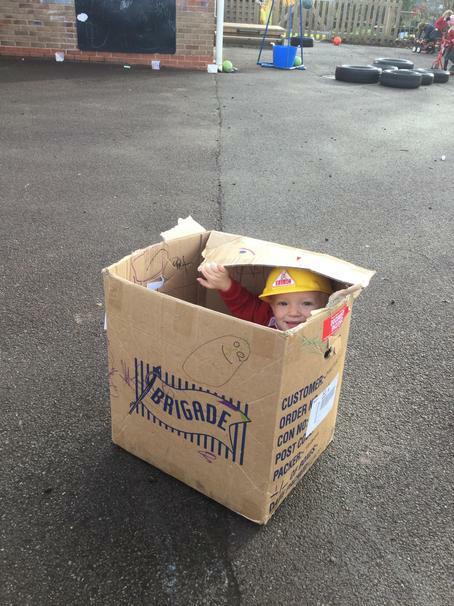 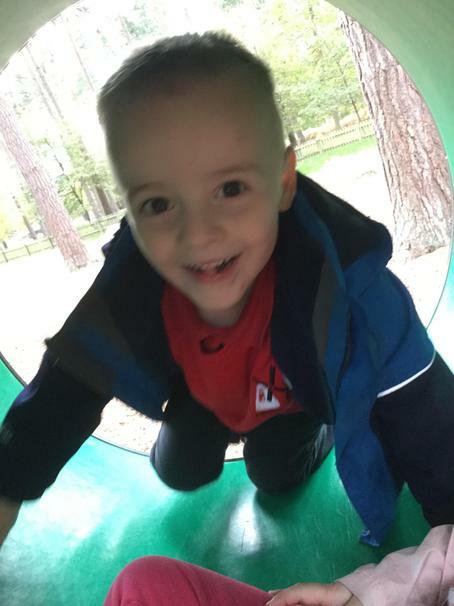 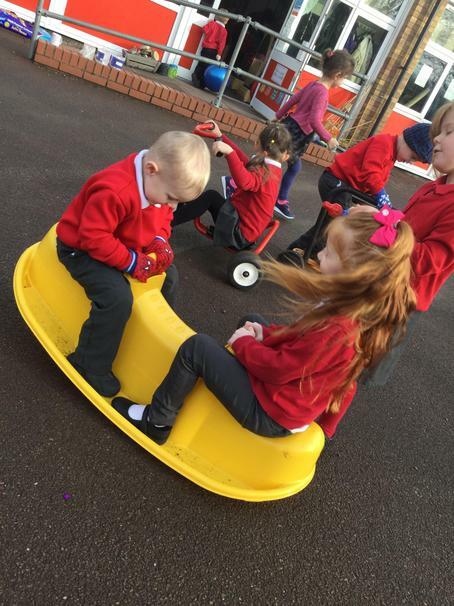 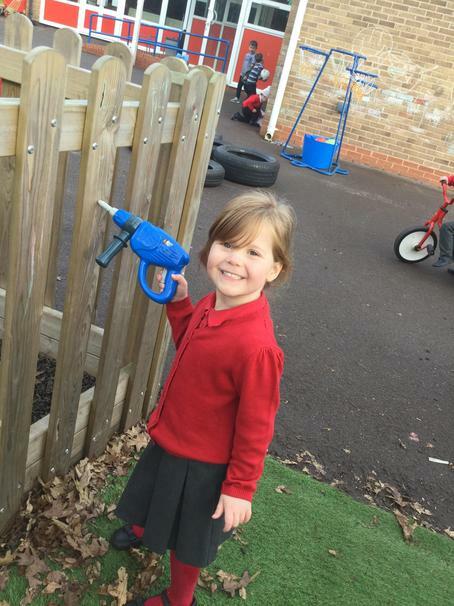 Take a look at some of the fun learning we have been doing outside. 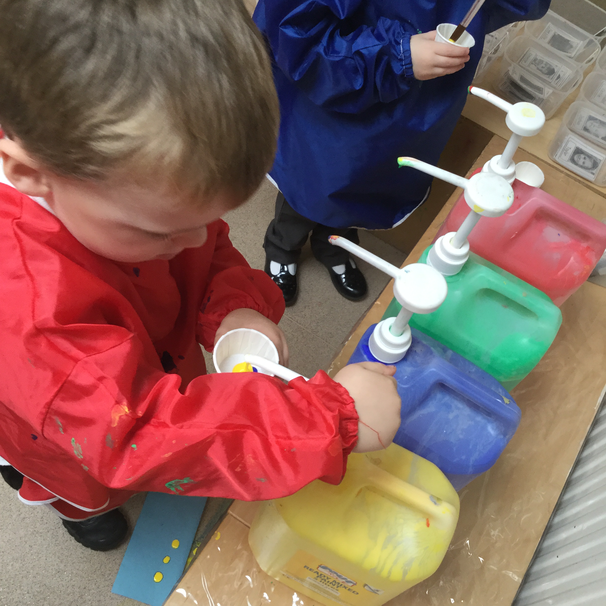 We have introduced our mixing station this week. 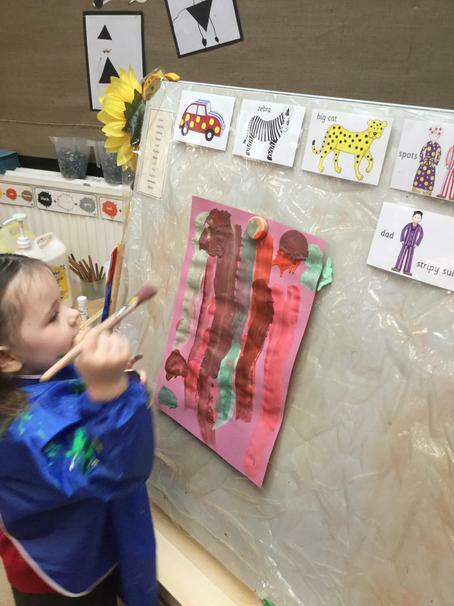 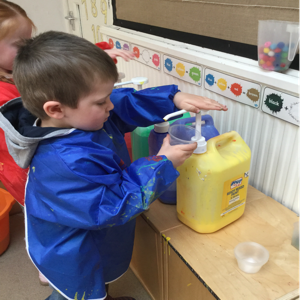 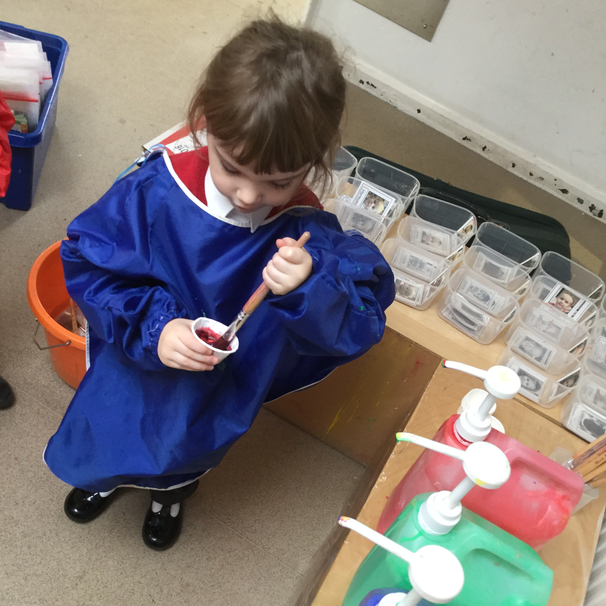 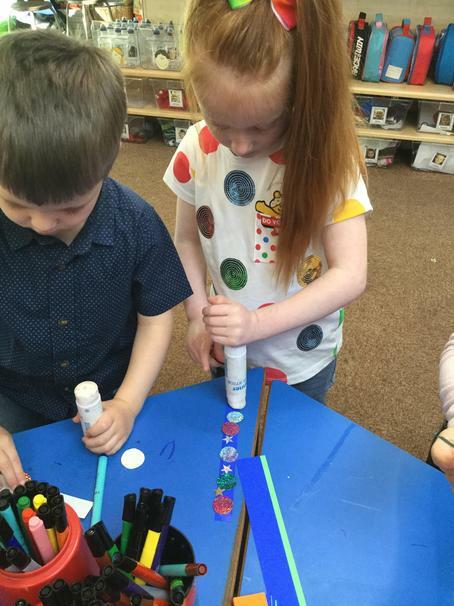 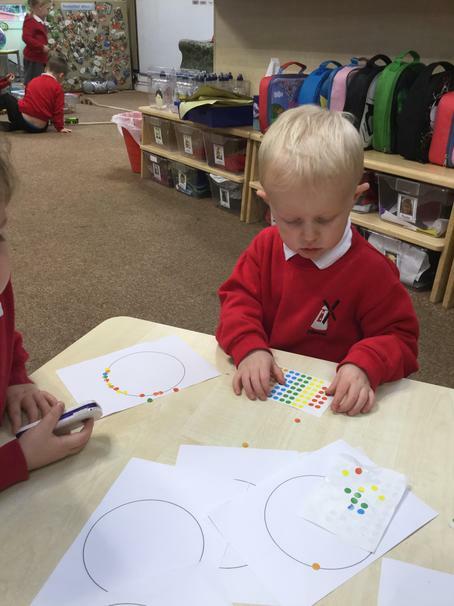 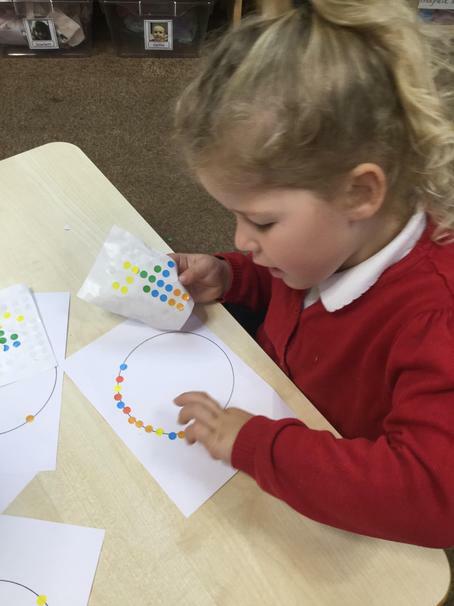 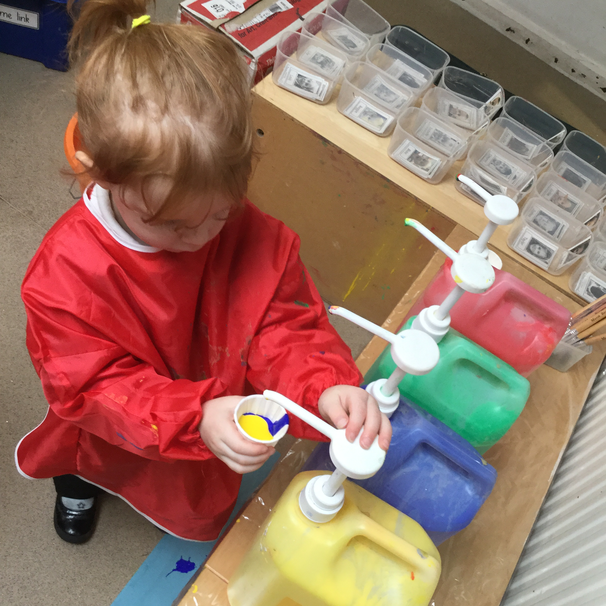 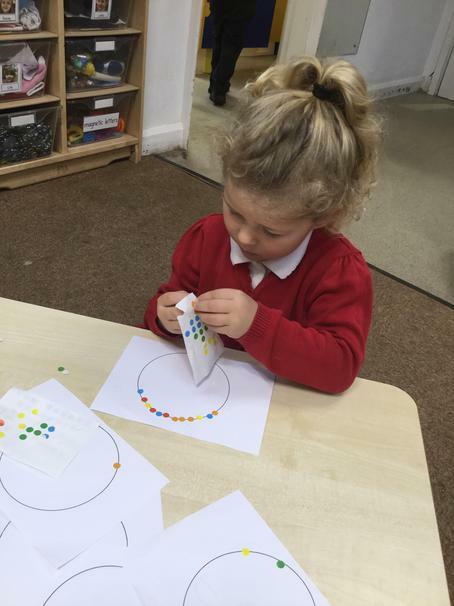 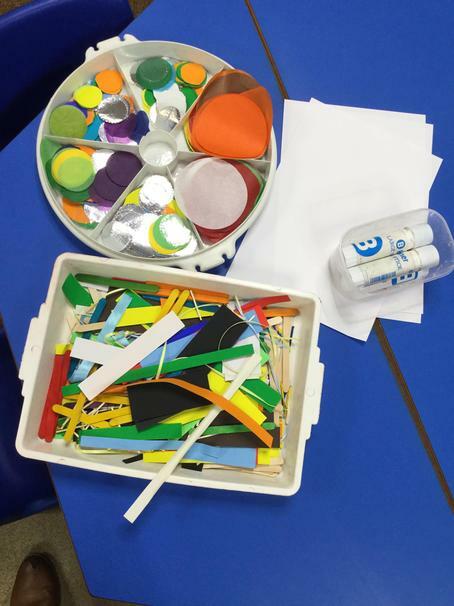 The children have been exploring colours and how colours can be changed. 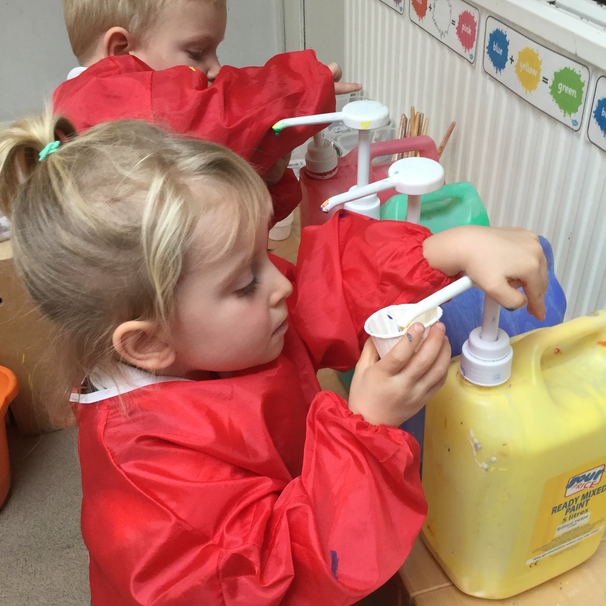 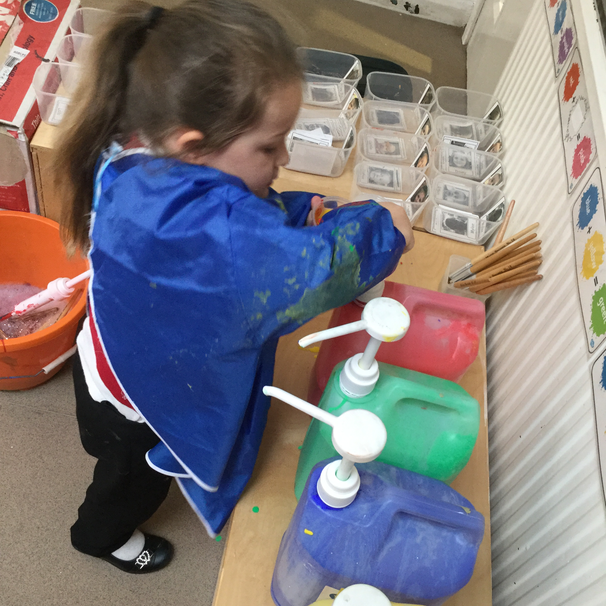 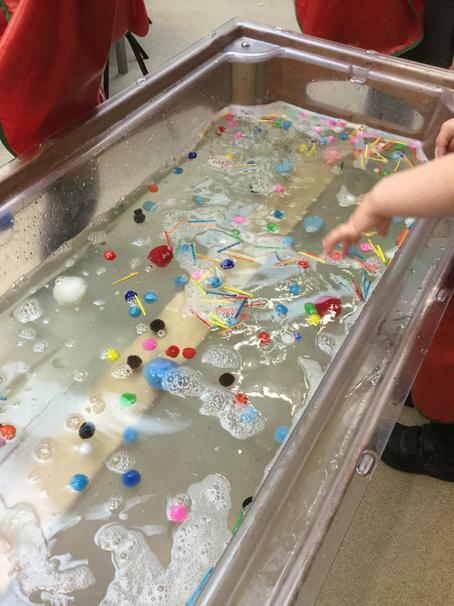 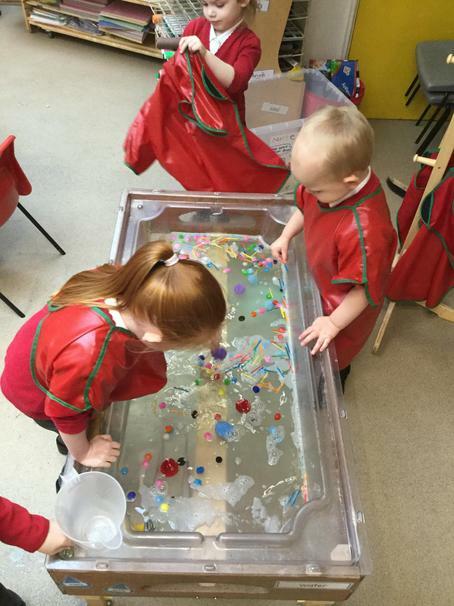 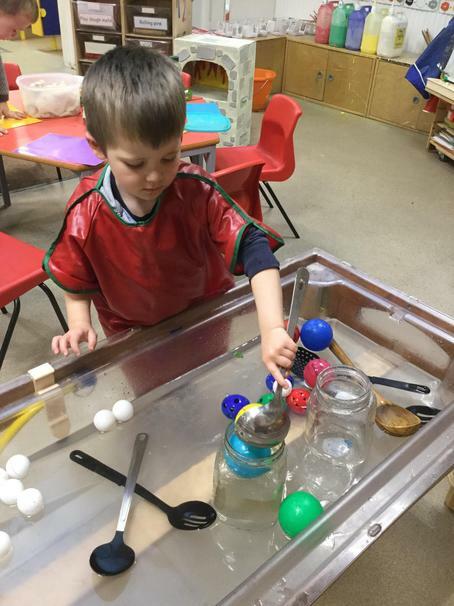 It’s been lots of messy fun! 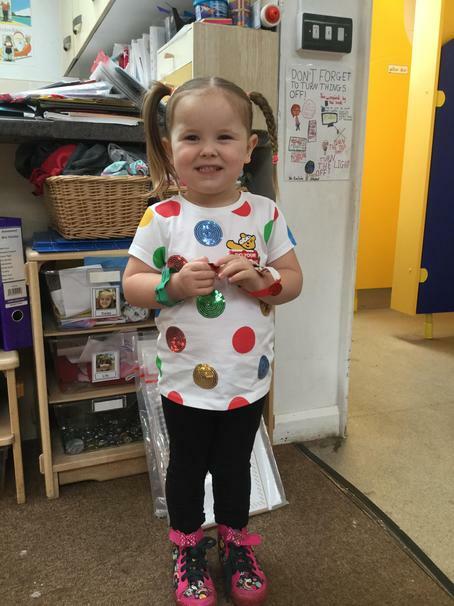 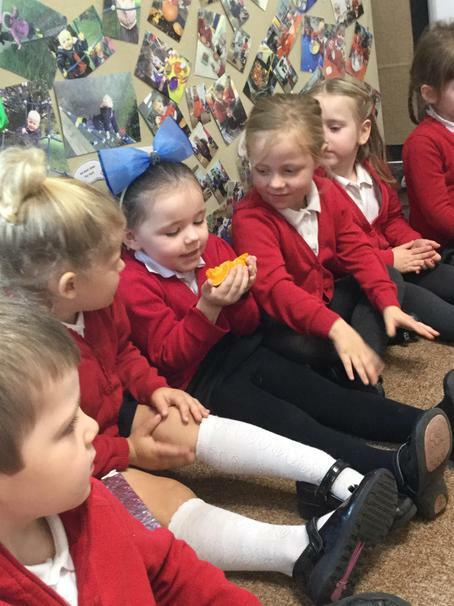 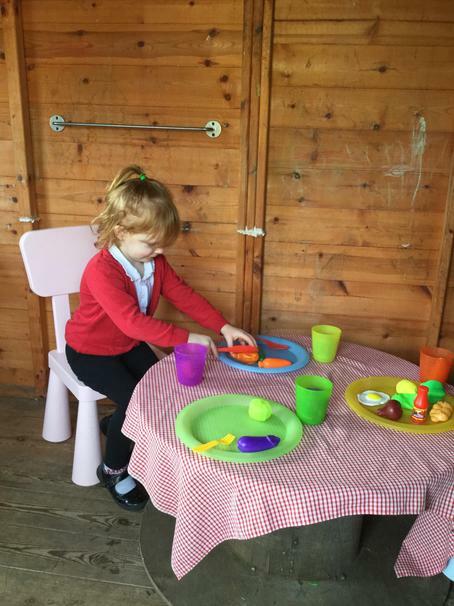 Laila enjoying her birthday cake we had made in nursery. 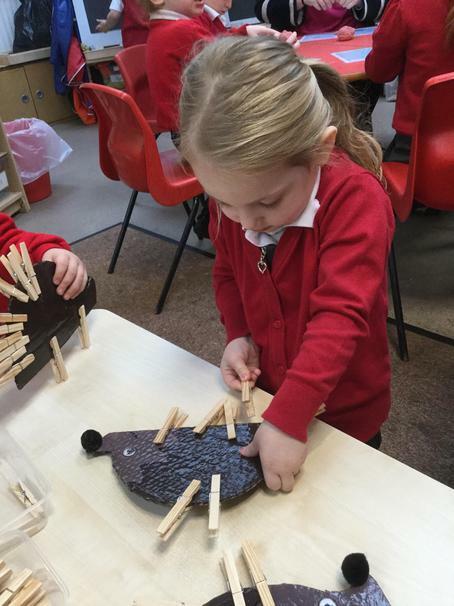 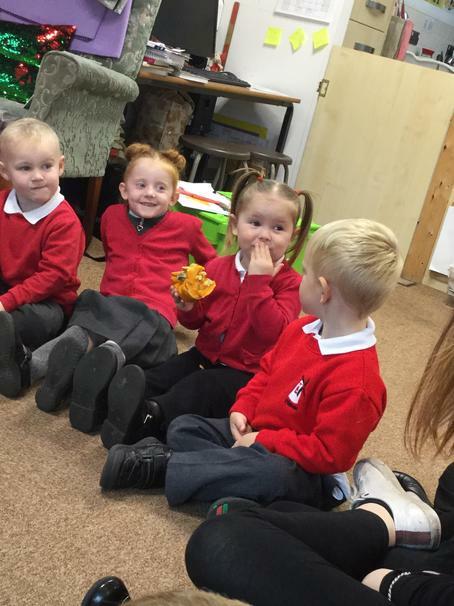 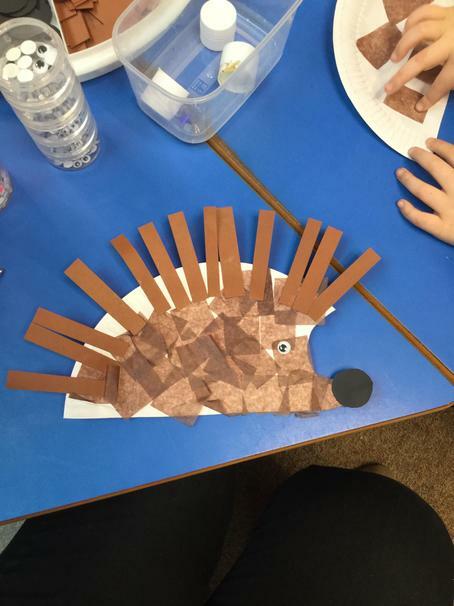 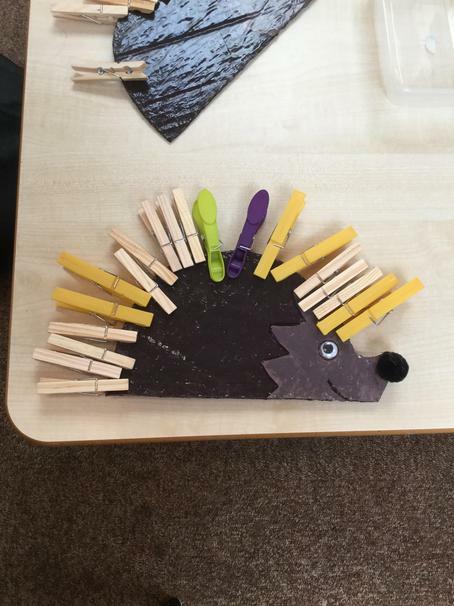 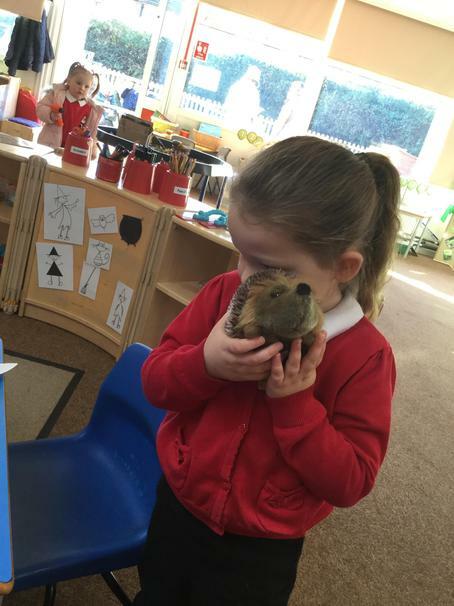 We read the story Hovis the Hedgehog and did lots of different activities based on our story. 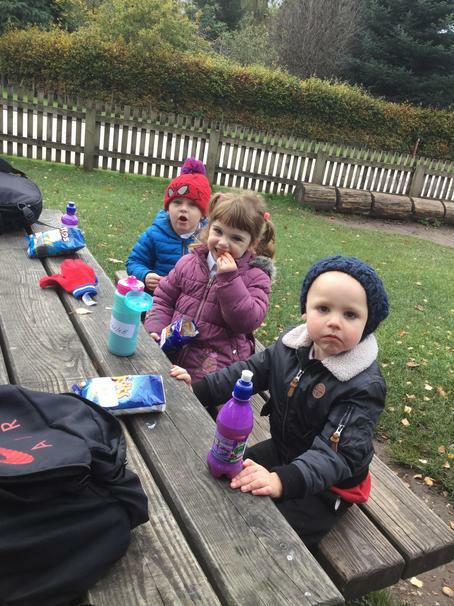 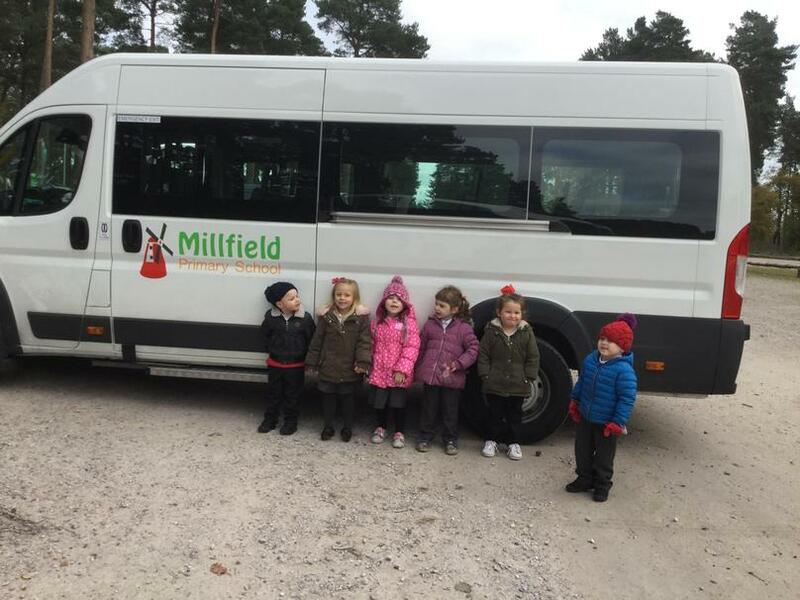 Wednesday 30th January 2019 - Visit to Birches Valley. 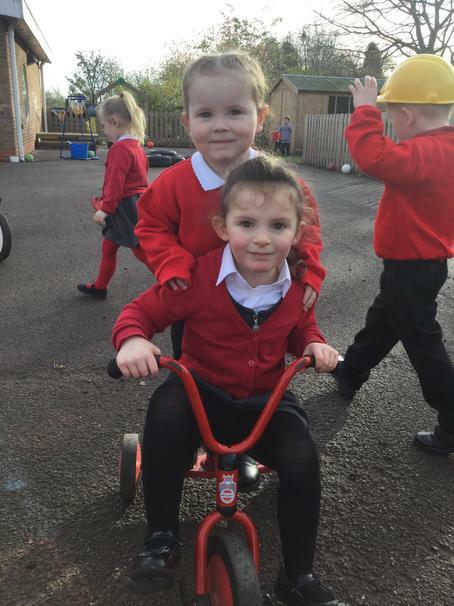 Look what we've been up to March 2019. 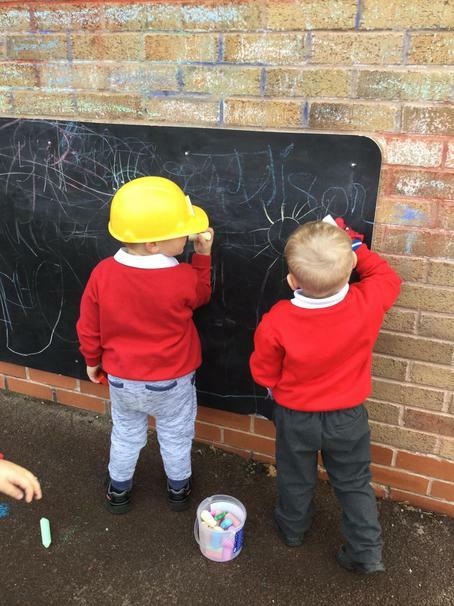 Look what we've been up to April 2019. 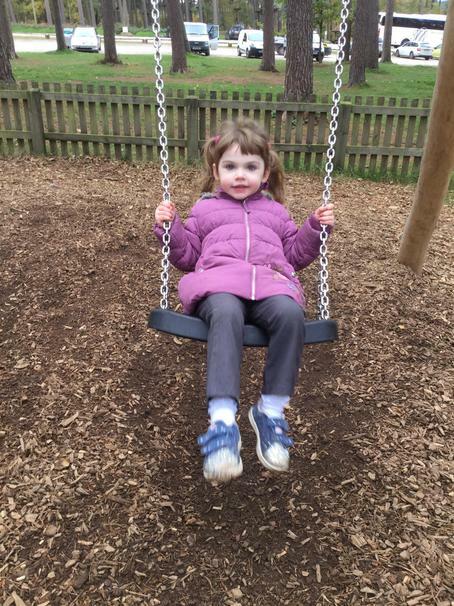 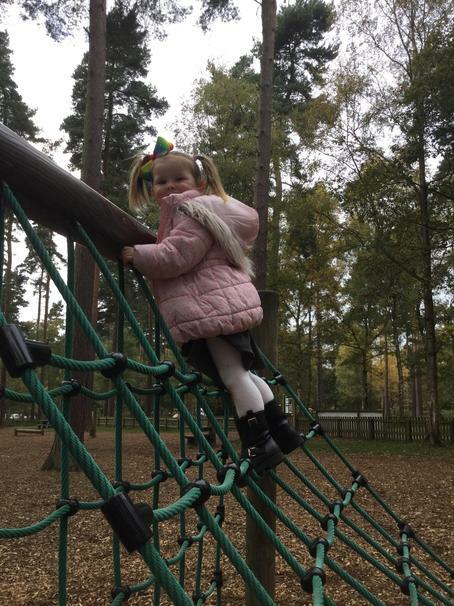 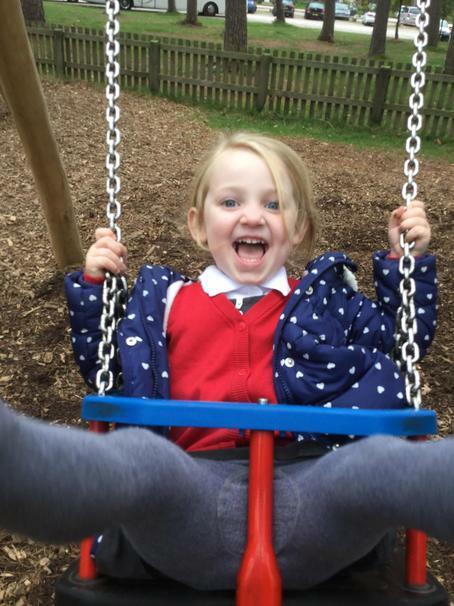 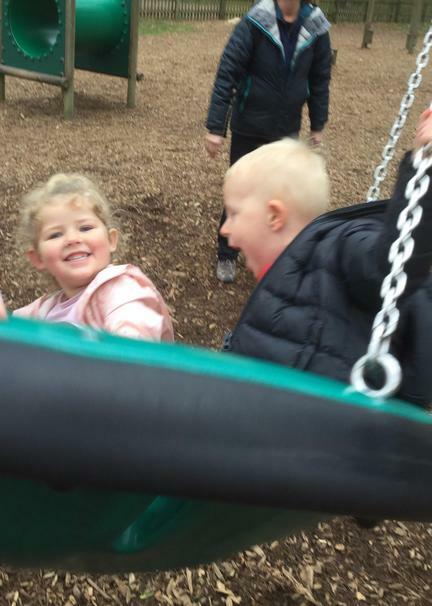 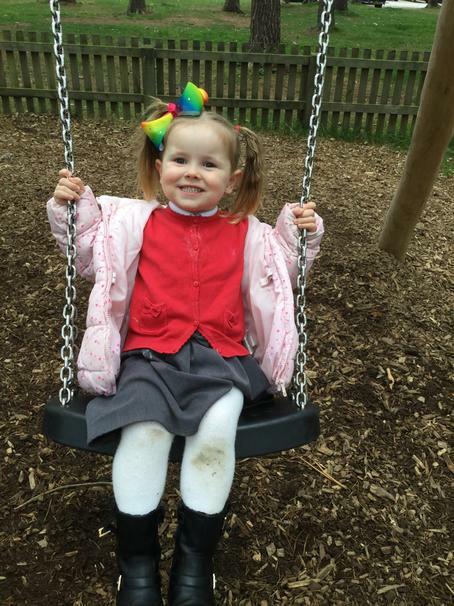 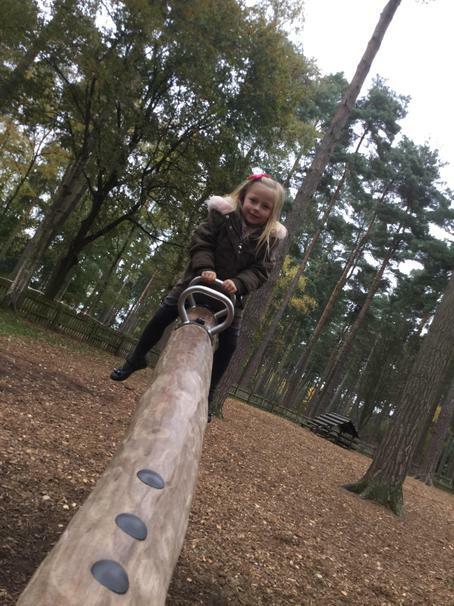 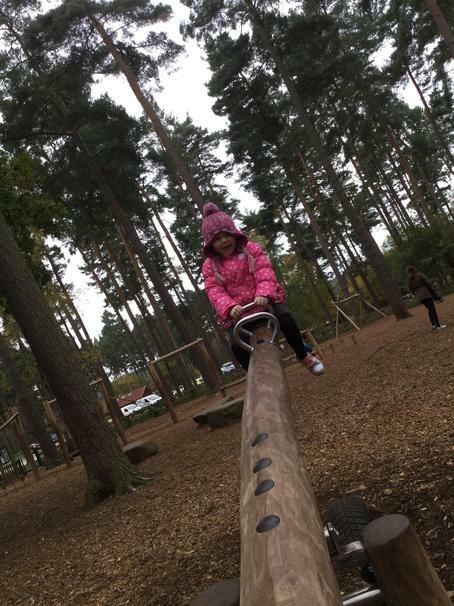 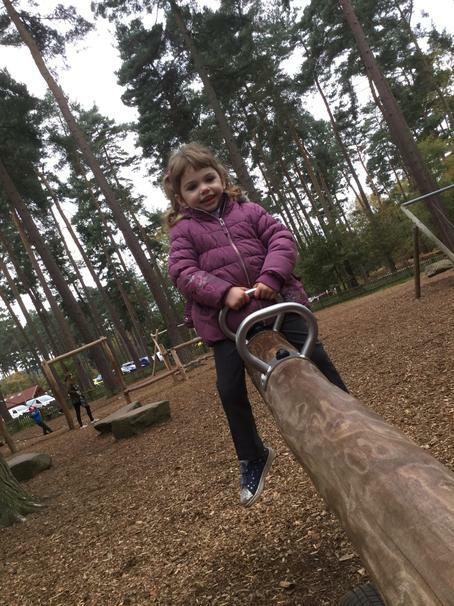 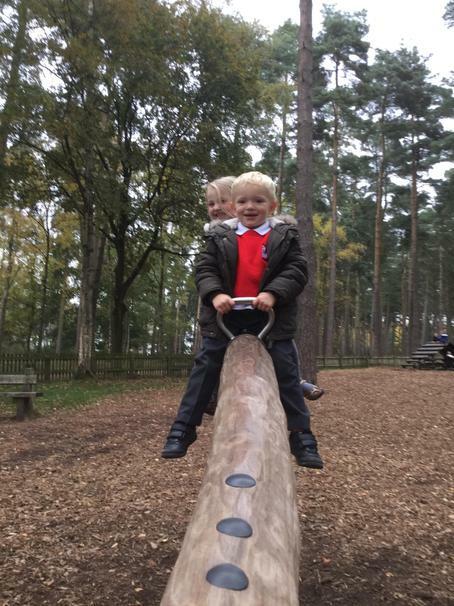 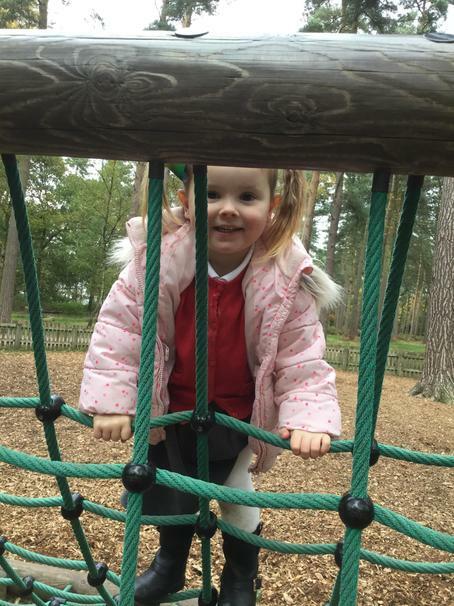 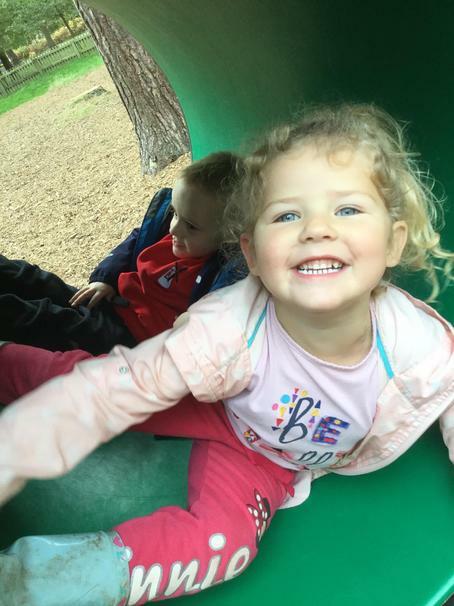 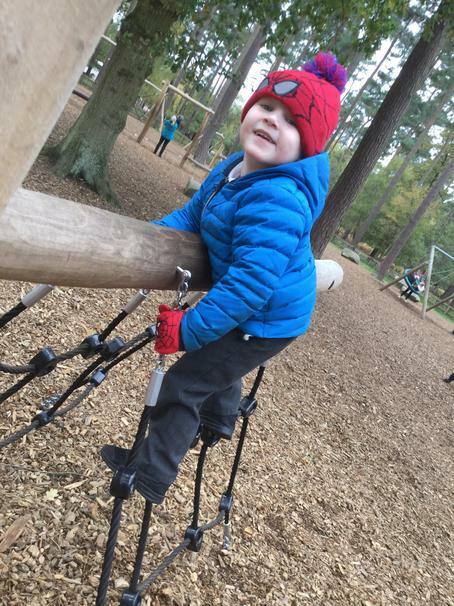 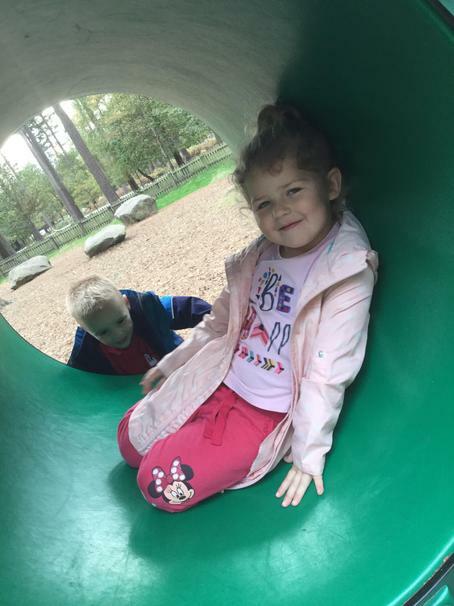 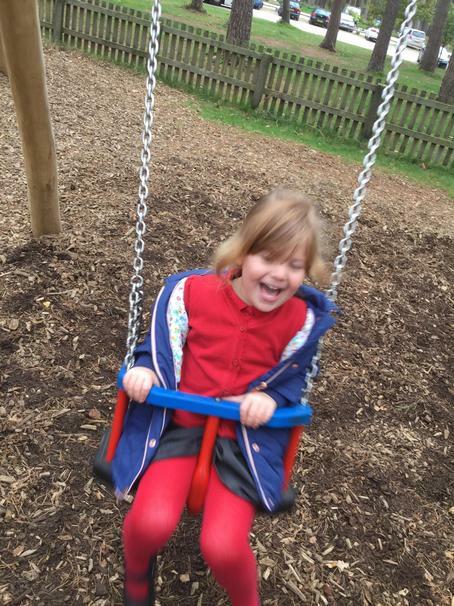 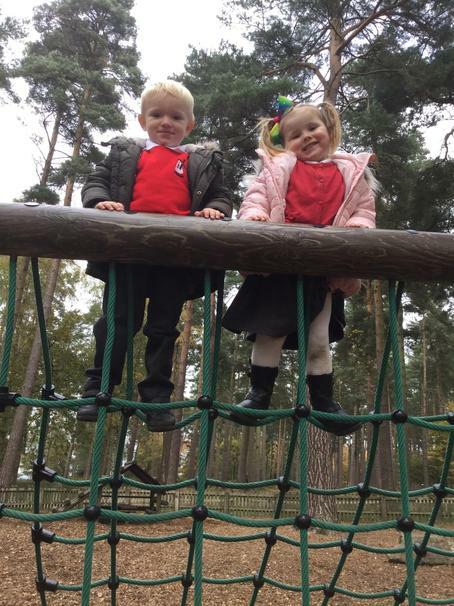 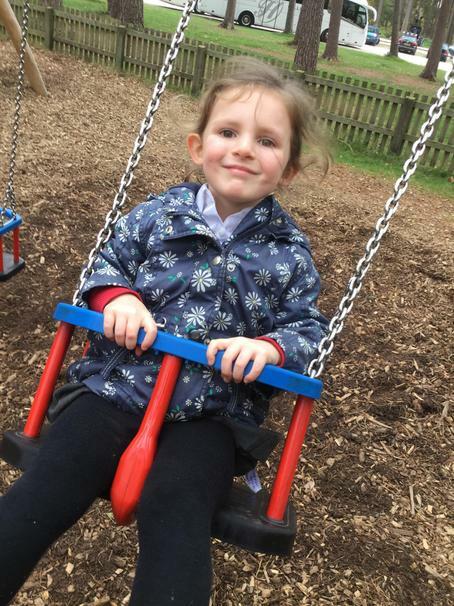 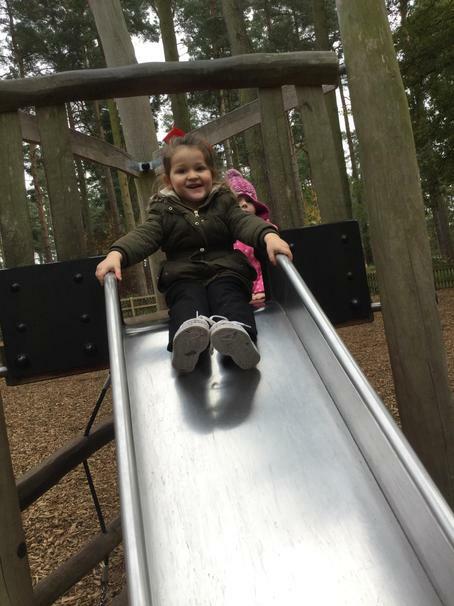 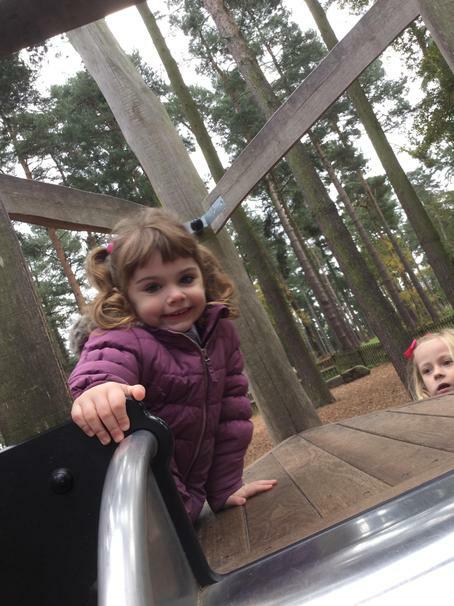 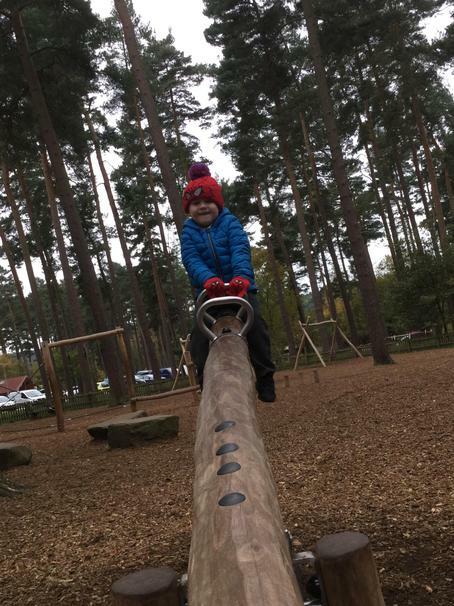 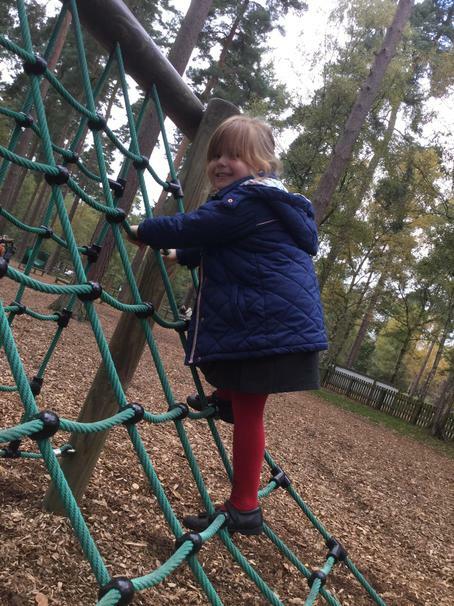 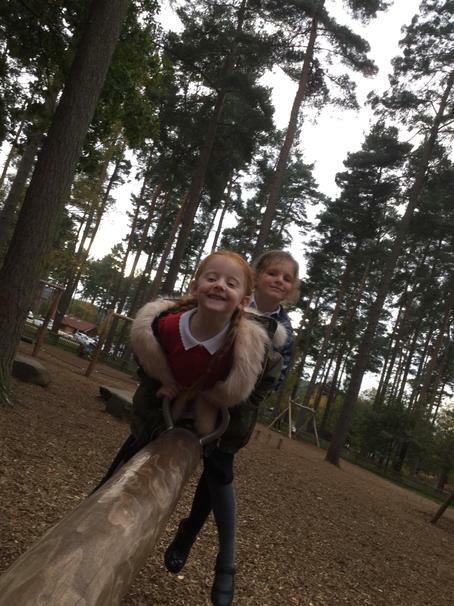 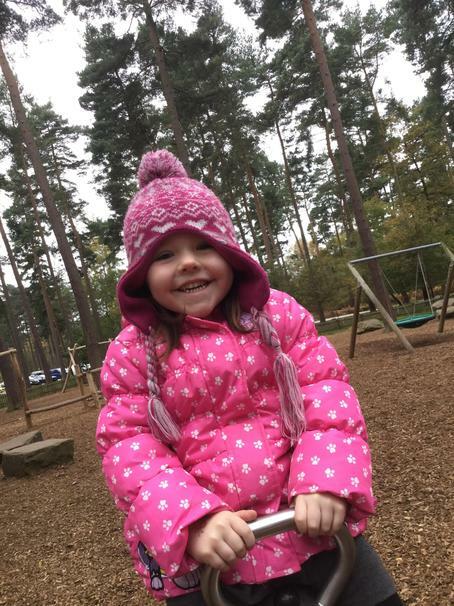 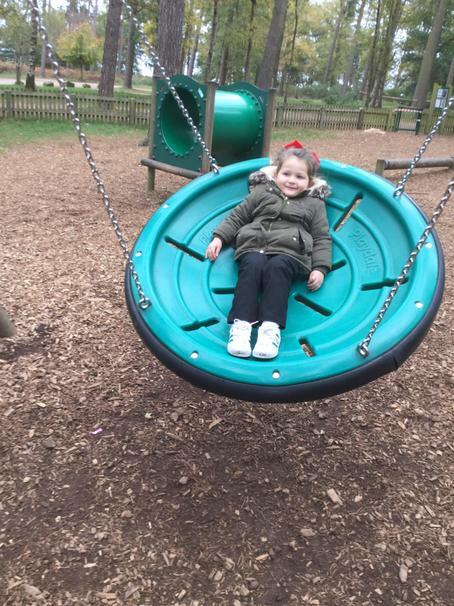 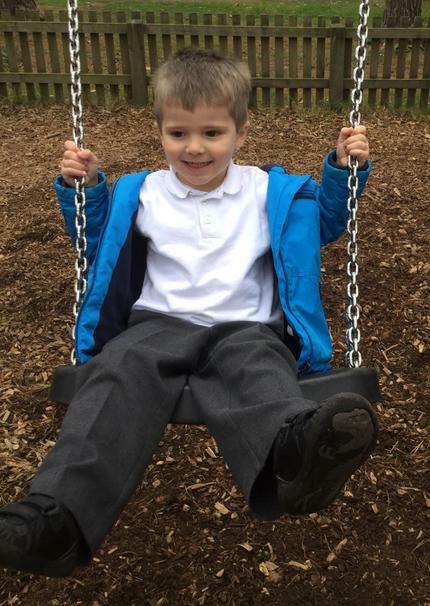 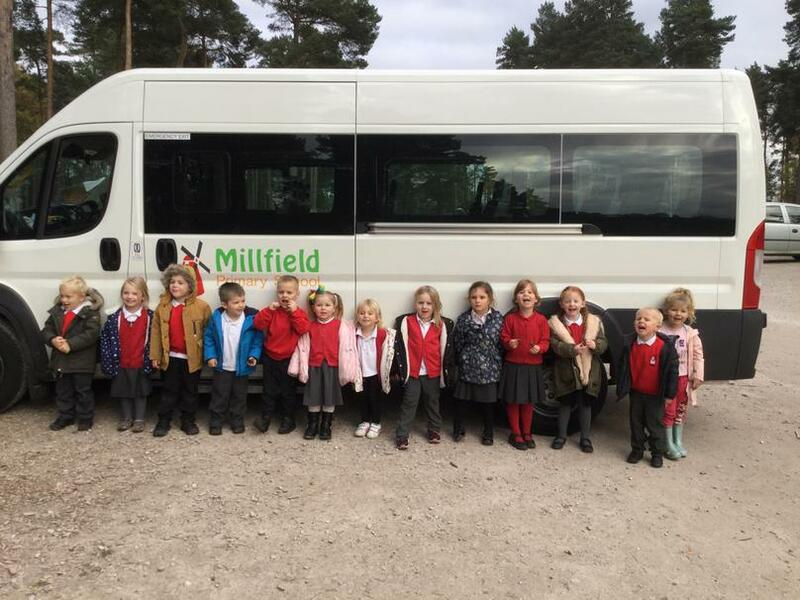 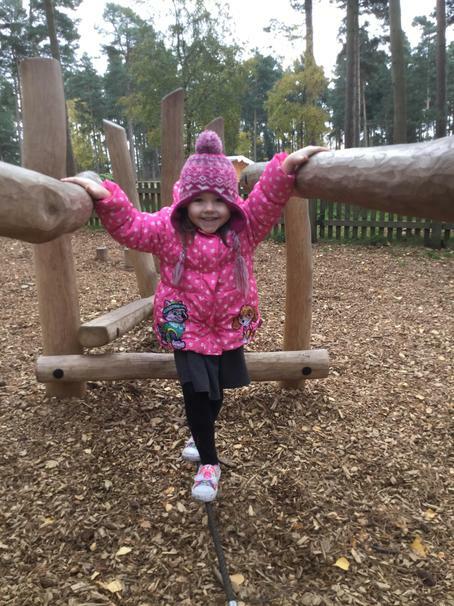 Trip to Birches Valley Wednesday 10th April 2019. 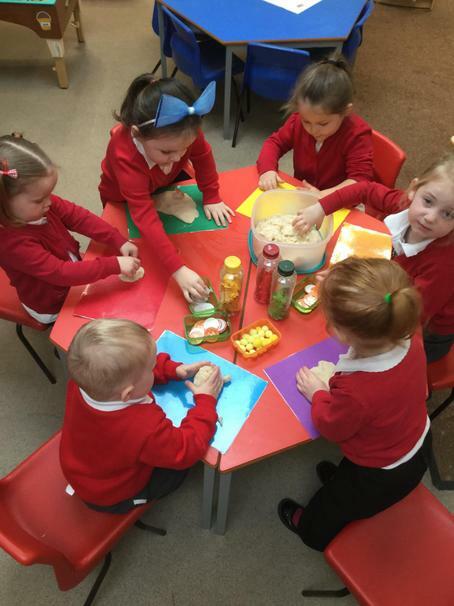 Look at the exciting things we do!!! 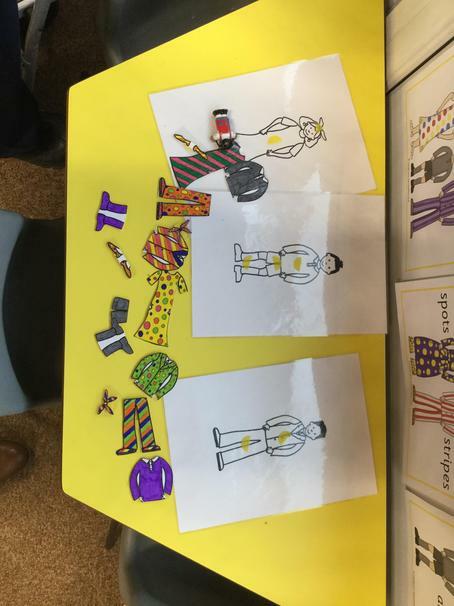 2016-2017 Take a look at what we got up to.